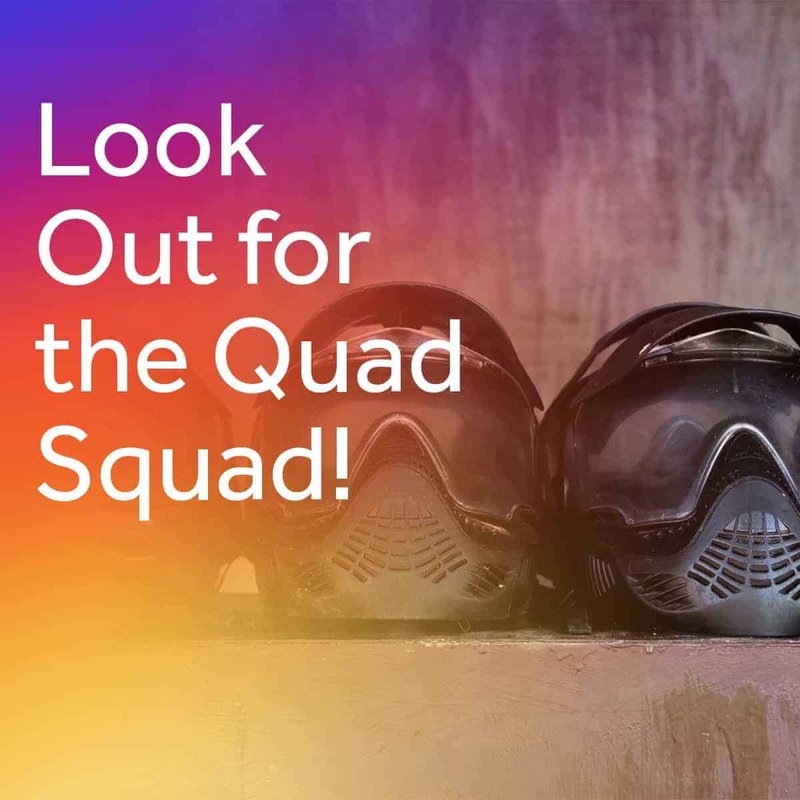 Look Out for the Quad Squad! - Accessibility Services, Inc. The participants named their teams (i.e. the quad squad) then embarked on an afternoon of strategy, fun and serious paintball action. Adaptive equipment for quadriplegics and assistive technology for quadriplegics make what seems impossible possible. And, look at how much fun everyone had! Accessibility Services, Inc. advocates independence, and stories like these warm our hearts. Are you currently participating in a game, activity or sport thanks to the help of an environmental control unit, speech generating device, or another type of assistive technology for quadriplegics? If so, we would love to learn more and feature you in our News section! https://accessibilityservices.com/wp-content/uploads/2018/09/quad-squad.jpg 1200 1200 ASI /wp-content/uploads/2019/03/ASIProposedORIGINALColor-01-e1553790122688.png ASI2018-09-05 23:19:592018-09-05 23:19:59Look Out for the Quad Squad!